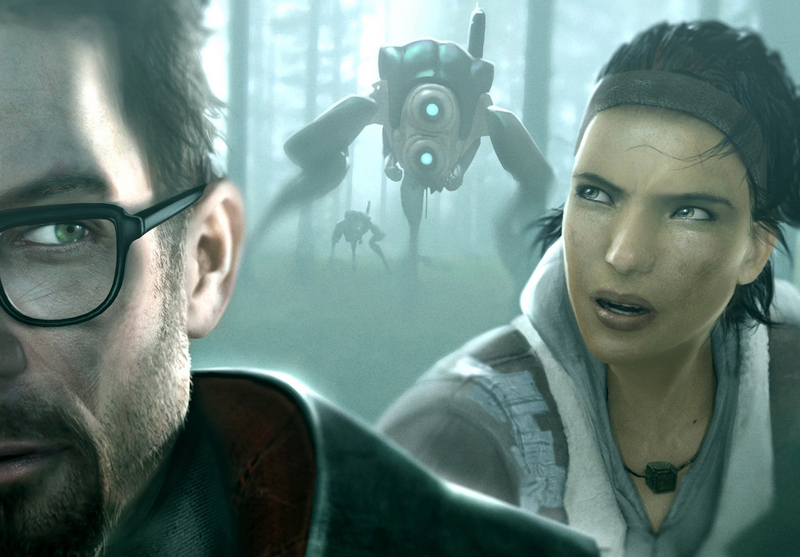 Gamers still clinging to the notion that Valve is working on a true sequel to Half-Life 2 had their hopes dashed in January 2016 when it was revealed that Marc Laidlaw was leaving after 18 years on the job. Laidlaw was largely responsible for writing the story for both Half-Life and Half-Life 2. With him out of the picture, that theoretically left only Chet Faliszek and Erik Wolpaw, co-writers on Half-Life 2: Episode One and Episode Two, at the helm. As GamesIndustry.biz recalls, Wolpaw exited Valve this past February to work on Double Fine Productions’ Psychonauts 2. Now, we’re hearing that Faliszek has also parted ways with Valve. On Tuesday, the site said Faliszek confirmed his departure after 12 years of faithful service. The publication describes Faliszek as being very approachable at conferences and industry events and having a passion for progressing the medium. As a result, he has developed many friends within the development community. In addition to working on the aforementioned Half-Life games, Faliszek has also contributed to two Portal games and both Left 4 Dead titles. His most recent focus has been in the area of virtual reality and unlocking its potential to bolster storytelling, the site notes. Faliszek said in a statement that there was no excitement or drama relating to his decision to leave Valve, instead chalking it up to a desire to “change things up.” The storyteller unfortunately didn’t shed any light onto what’s next but promised to let us know when the time comes.